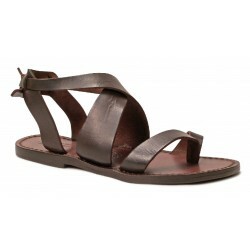 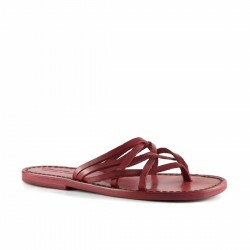 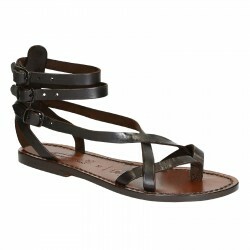 Handmade leather sandals for women made of genuine leather handcrafted by italian artisans. 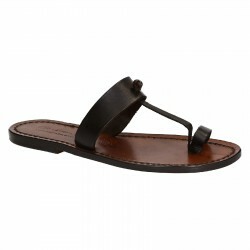 Vegetable tanned leather from italian tanneries. 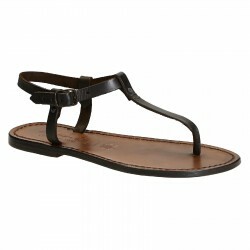 Women's sandals There are 98 products.